Before heading to class, Jenessa Gilarski tucks silverware, a nonbreakable plate that belonged to her grandmother, a silicone straw, a water bottle and a stainless steel travel mug in her backpack. The daily ritual is to avoid plastic. Fueled by concerns over the environment — underscored by a new United Nations report on the imminent effects of climate change — dramatic changes are taking place on college campuses, whether in the construction of buildings or the habits of students like Gilarski. 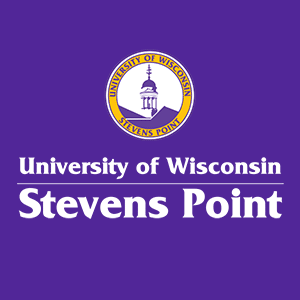 "Especially in America, we live with a 'throw-away' mindset and once we can't see something, we think it is no longer our problem, which is an unethical way to think," said the University of Wisconsin-Stevens Point senior. Across Wisconsin, universities are banning plastic straws, nonrecyclable takeout containers and plastic bags in campus dining halls. They are composting food scraps and collecting uneaten food for food pantries. And they are supporting local food growers or tending campus gardens to reduce the distance food travels. The latest move by student associations is putting student fees toward solar energy shares from community "solar gardens." Wind power has arrived on campuses, too. The developments are changing campus life and go way beyond green roofs and bicycle rental stations.